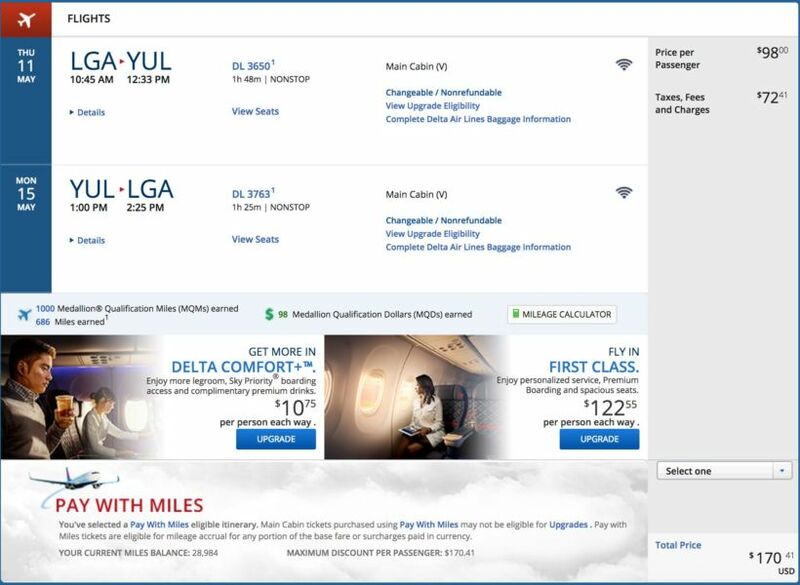 Delta is currently offering great fares on flights between New York (LGA) and Montreal, Canada (YUL). 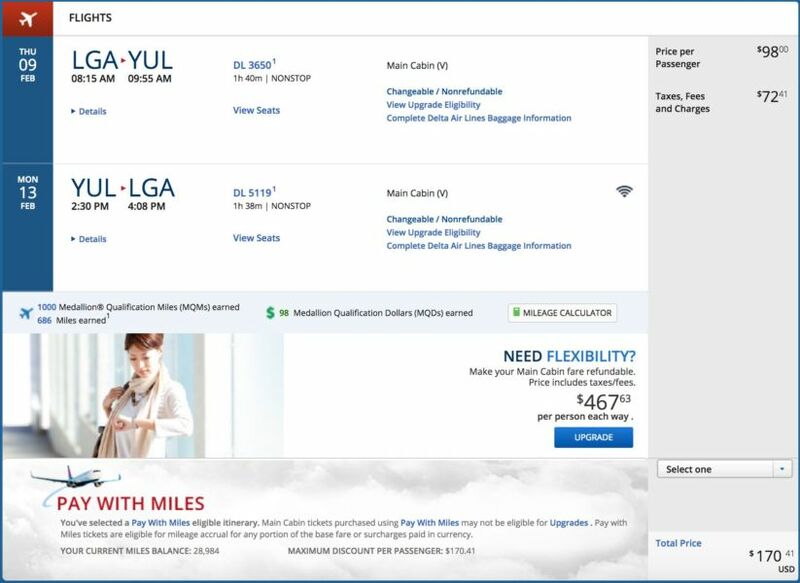 We’re seeing prices as low as $170 round-trip and travel dates valid all the way through the end of the schedule in November 2017, with plenty of availability on multiple flights per day. Use Google Flights to select your desired travel dates, then complete the booking process on Delta’s site. Featured image of Montreal courtesy of Getty Images.